This handmade Ohm bracelet is made with 8mm Faceted Black Onyx beads, featuring Rhodium Om charm and Rose Gold plated spacer beads with black Zircon stones. It's adjustable, utilizing a sliding knot made with macrame string and is easy to put on and take off. 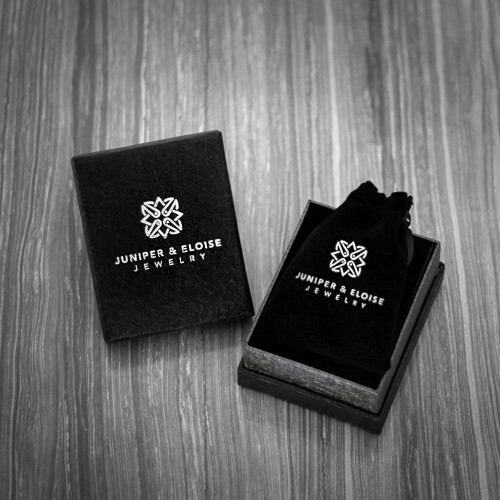 - This product comes in a black gift box. This handmade bracelet is made with 8mm Matte Brown Jasper beads and features a 925 Silver Ohm charm.. This bracelet is made with 8mm Grade A Matte Black Onyx and features a 925 Silver Om charm. It comes.. This bracelet is made with 8mm Grade A White Hovlite beads and features a 925 Silver Om charm. .. This handmade stretch bracelet is made with 8mm Matte Faceted Hematite beads, featuring Om charms an..